The Retreat at Cinco Ranch offers luxury apartments for rent in Katy, TX, near George Bush Park. 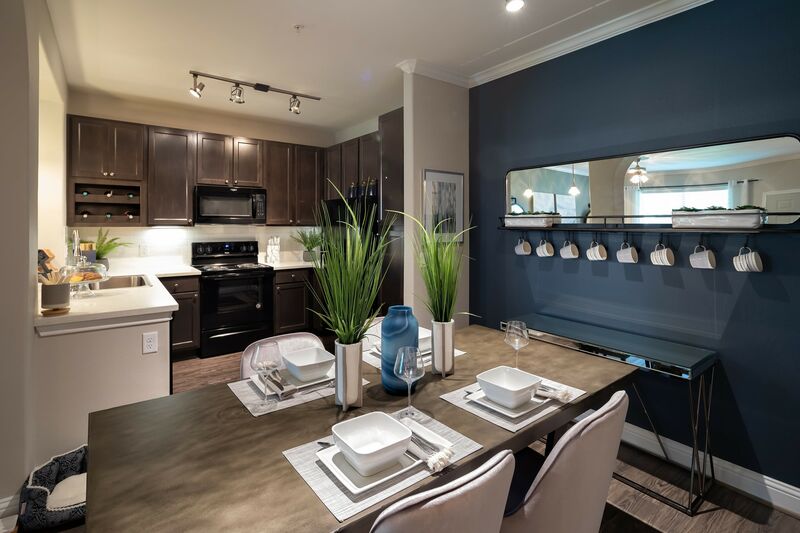 Our community offers a great selection of one, two, and three bedroom floor plan options that will enhance any lifestyle. The Retreat at Cinco Ranch also features a variety of top-notch amenities that include garden baths, ceramic tile entries, and Whirlpool washers & dryers. Our luxury apartment community also provides attached and detached garages, along with designer kitchens that are perfect for entertaining. More than an apartment, we provide you a home. To tour our community or to learn more about our floor plans, contact The Retreat at Cinco Ranch today.